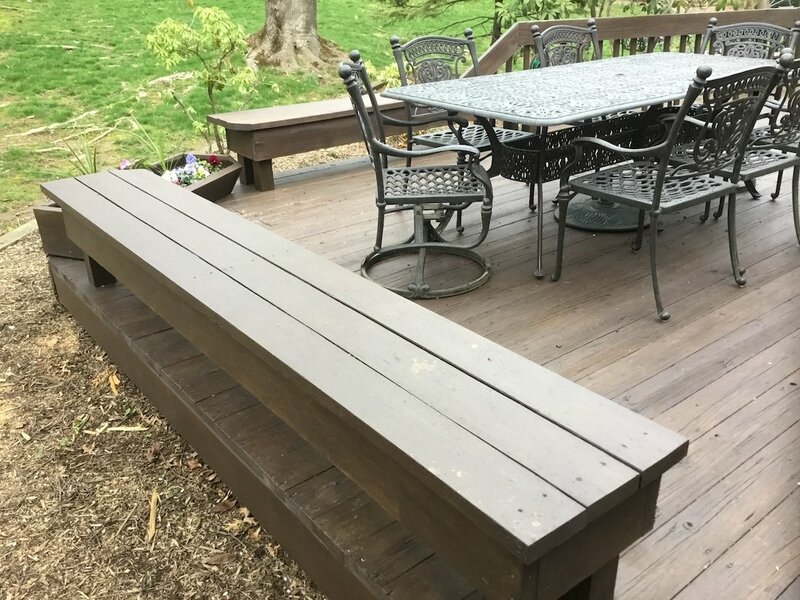 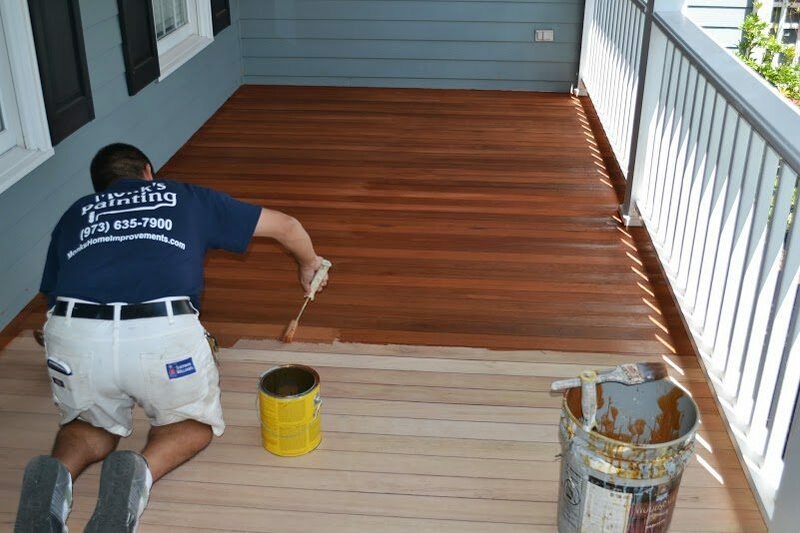 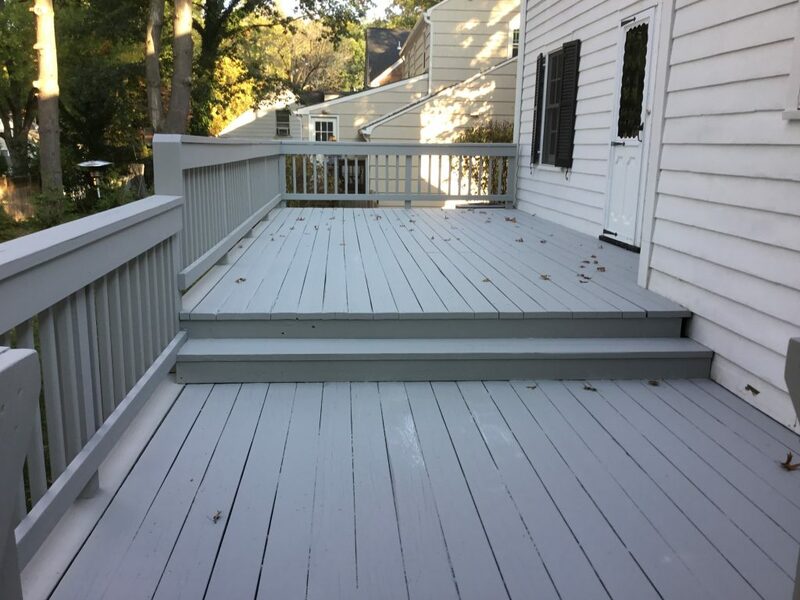 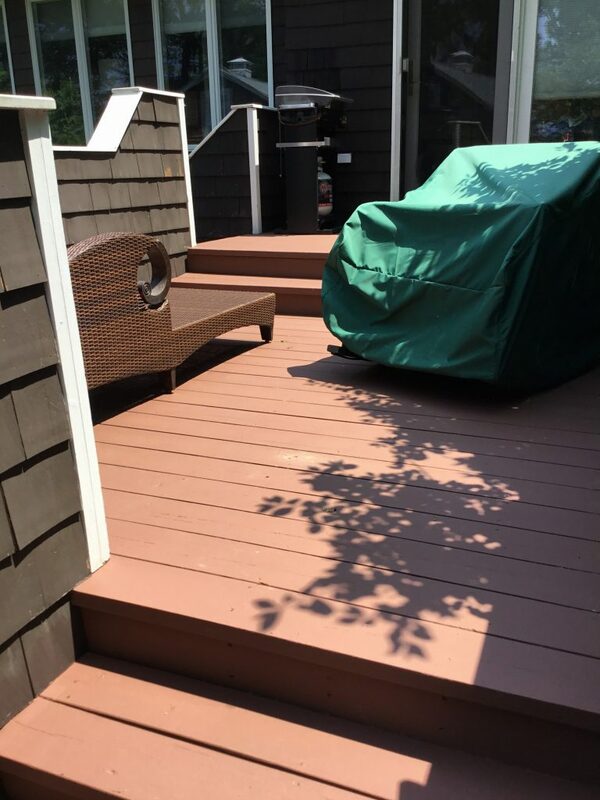 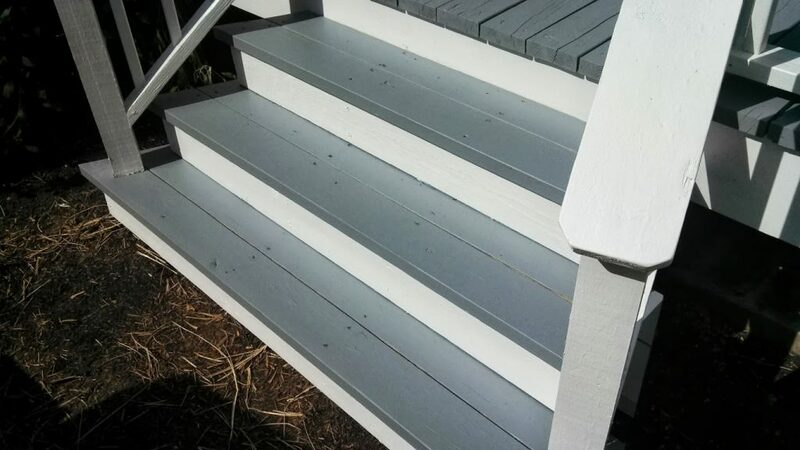 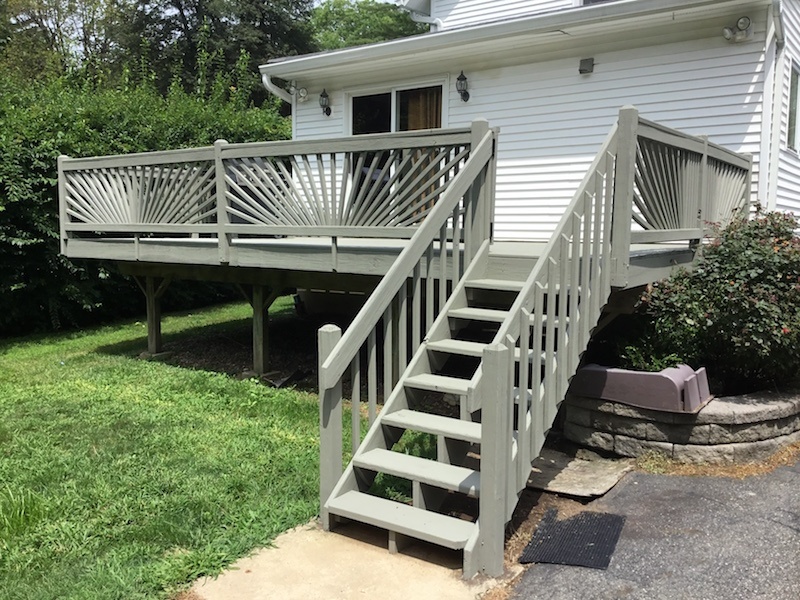 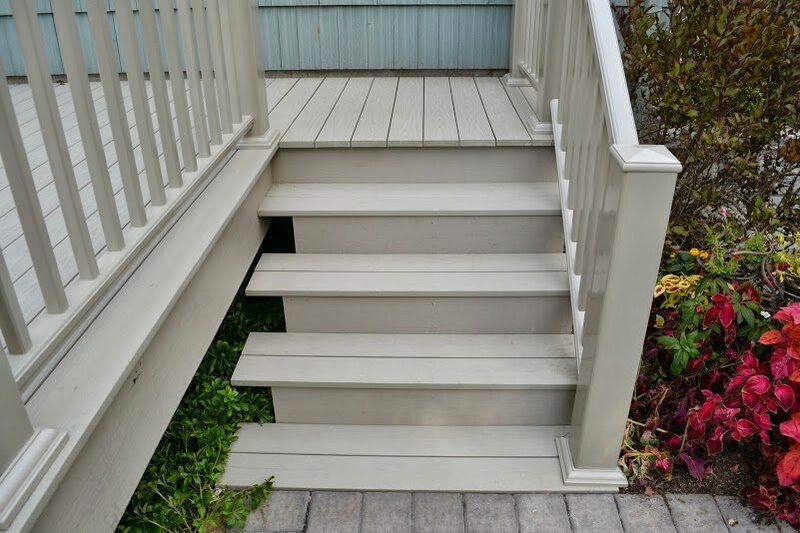 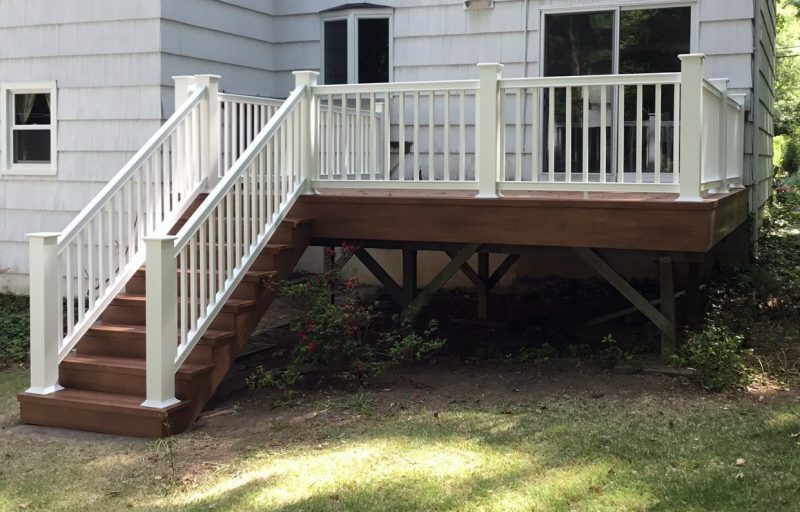 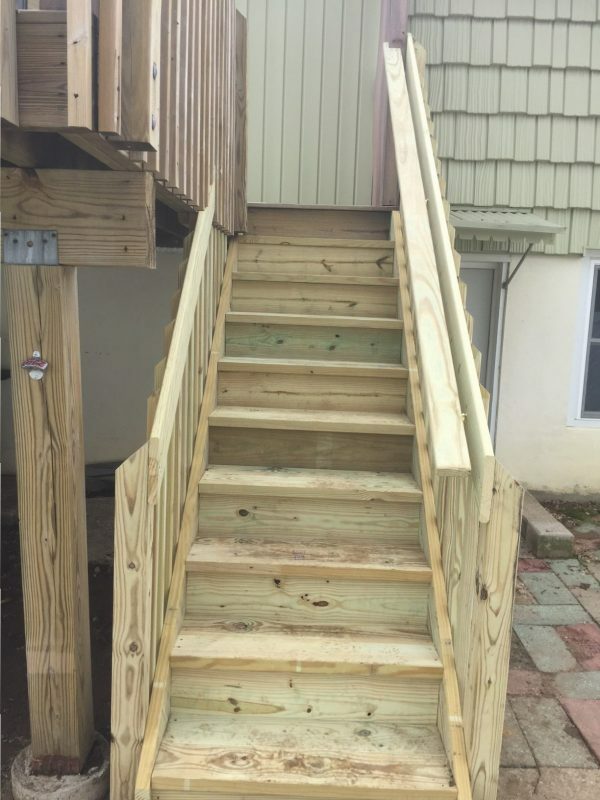 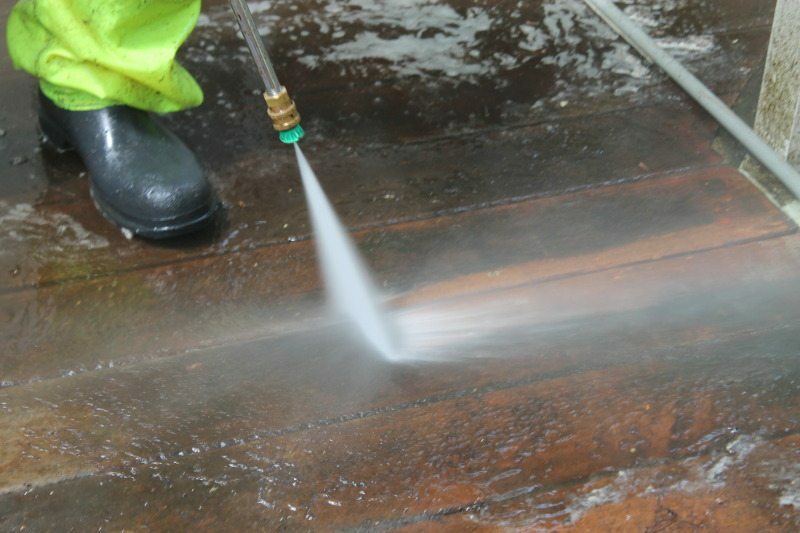 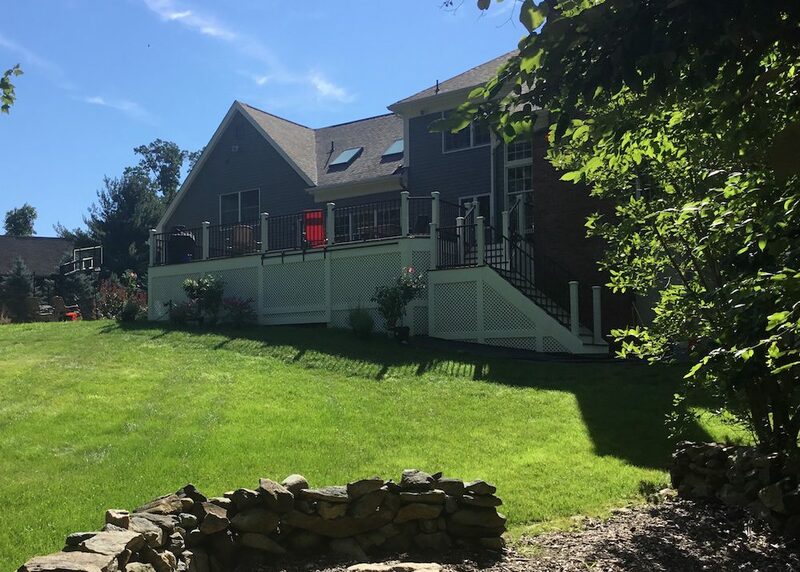 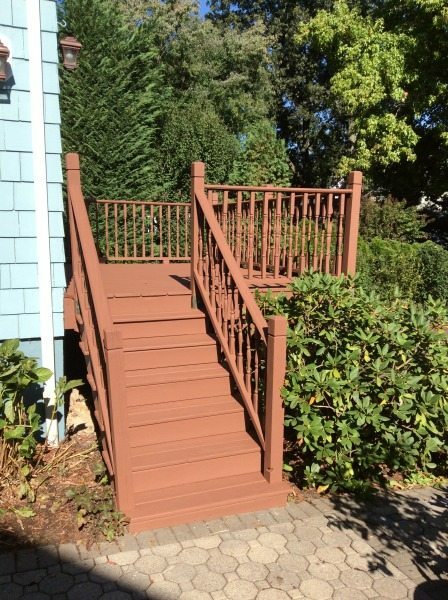 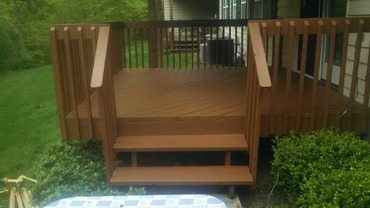 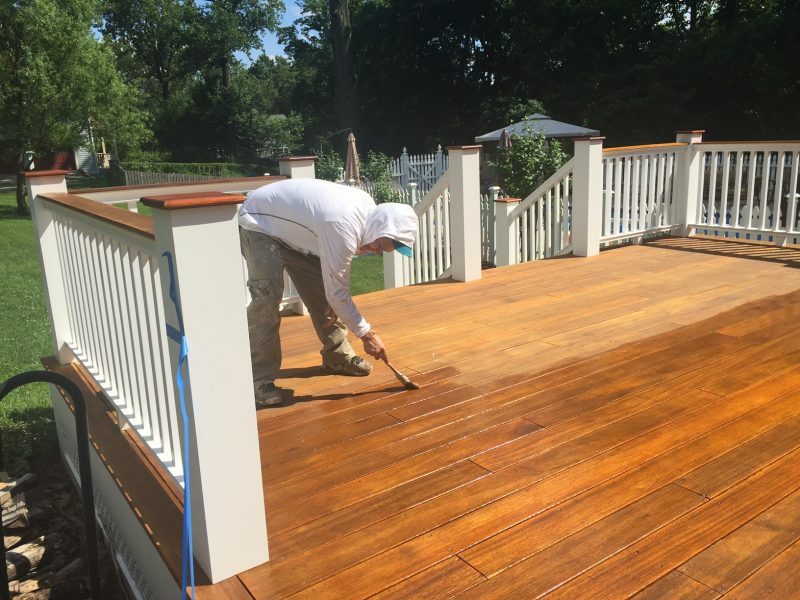 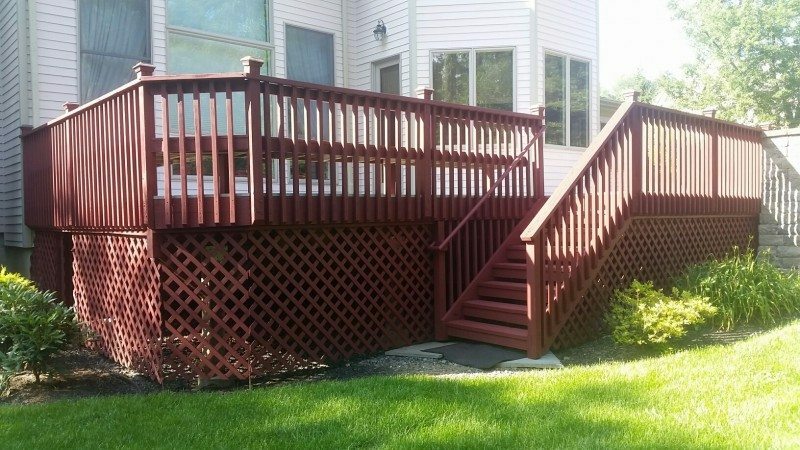 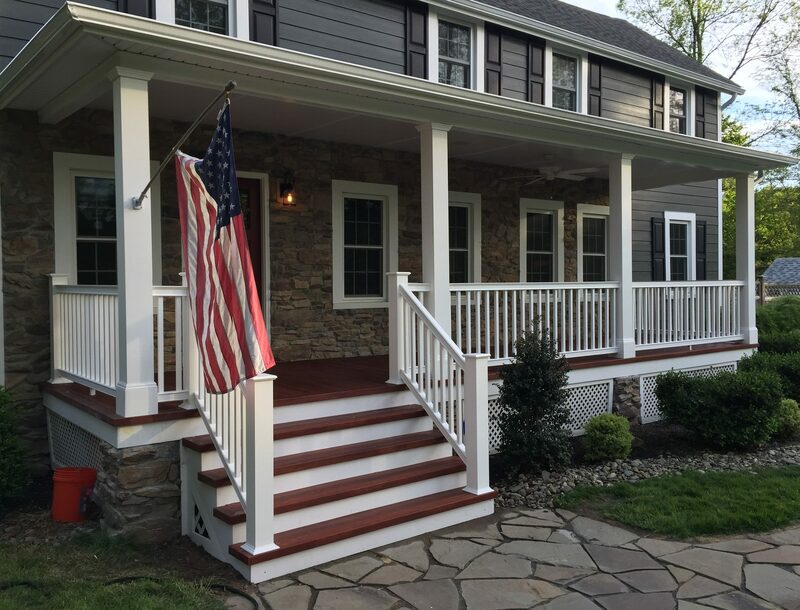 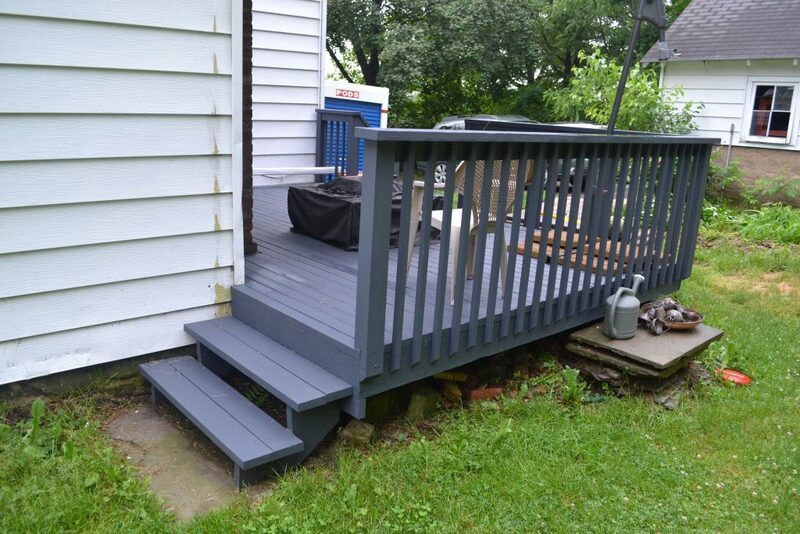 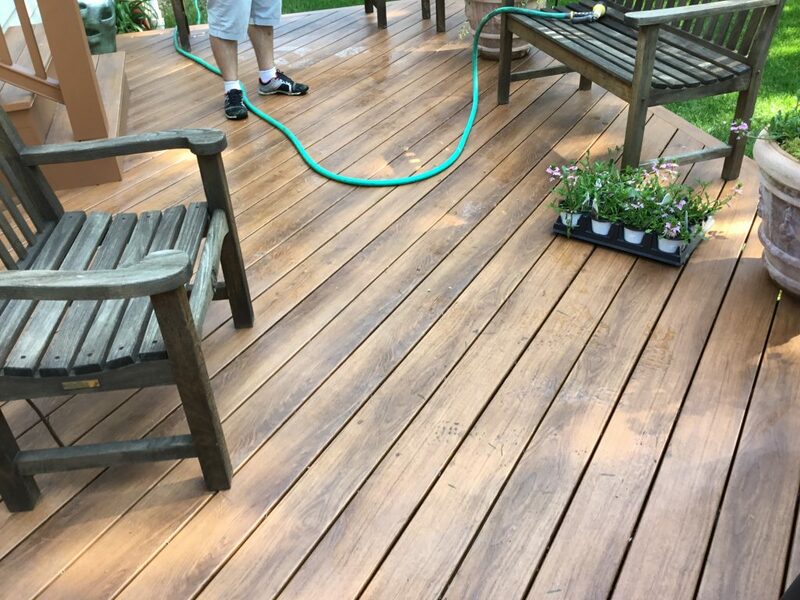 From power washing and staining to railing repair to a brand new deck, Monk’s carpenters and painters can deliver. 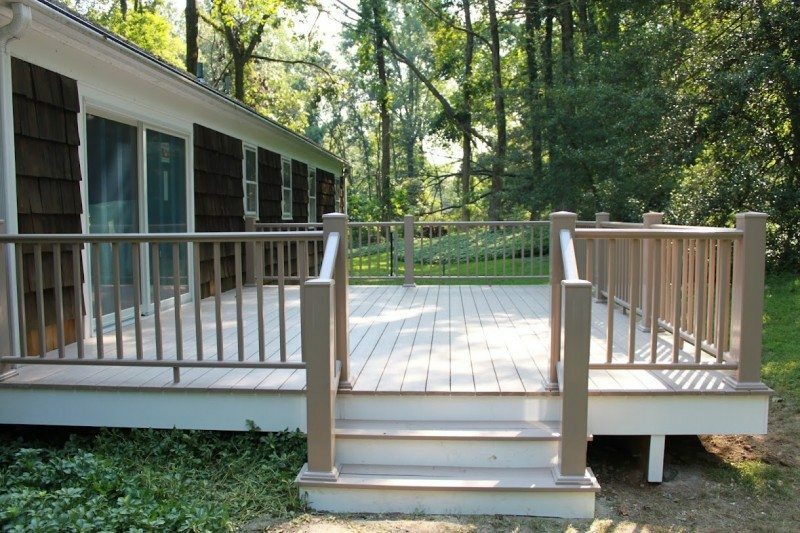 We work with both natural wood and wood composite products. 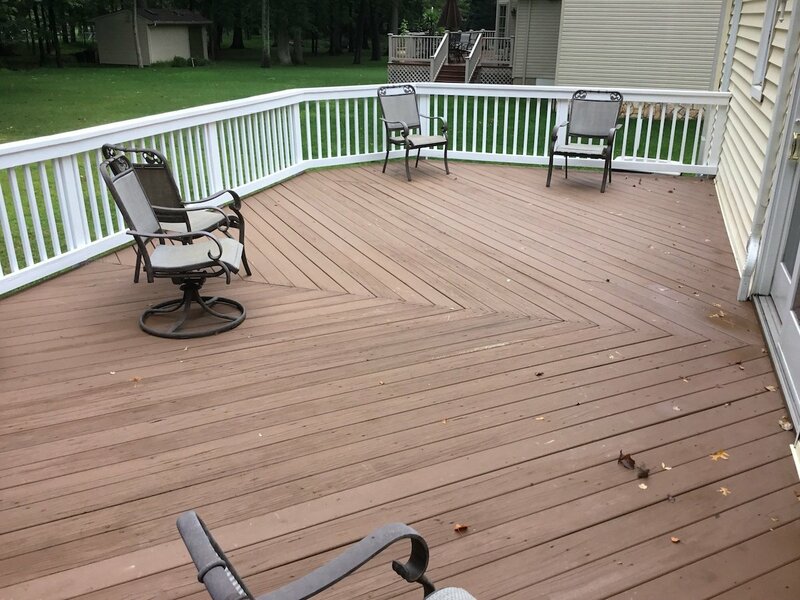 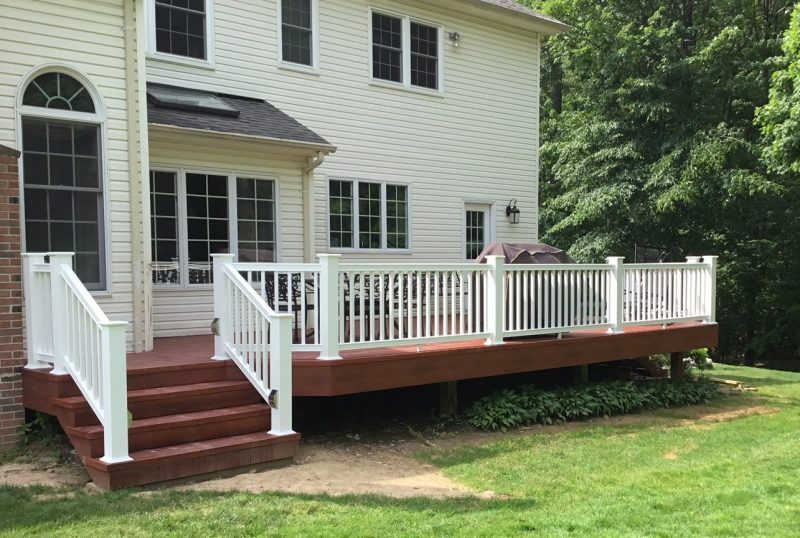 Browse our Before & After projects below to see how we’ve given other homeowners the deck of their dreams. 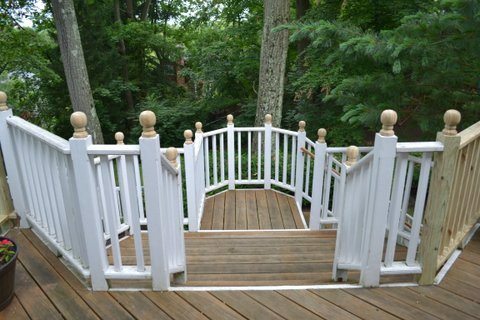 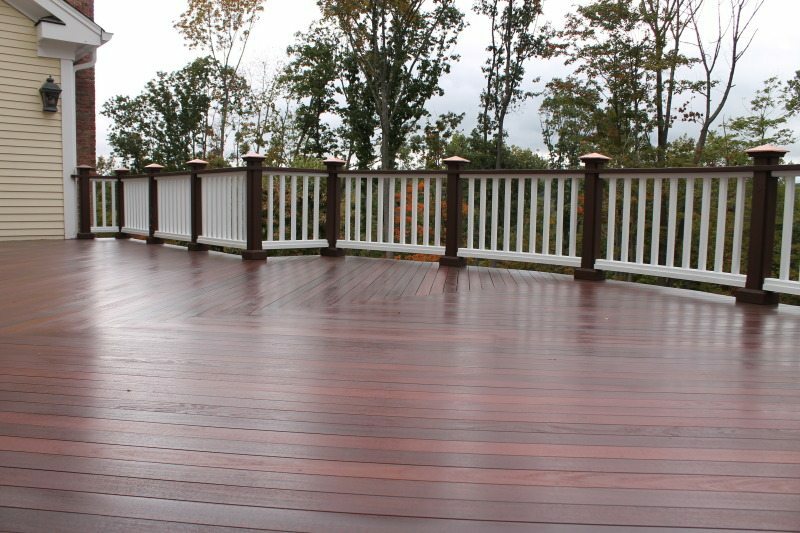 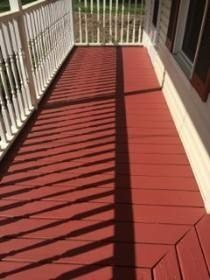 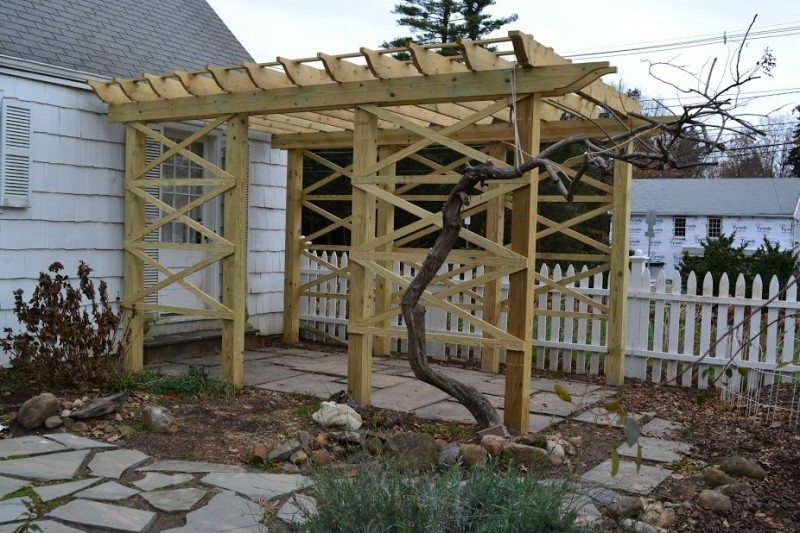 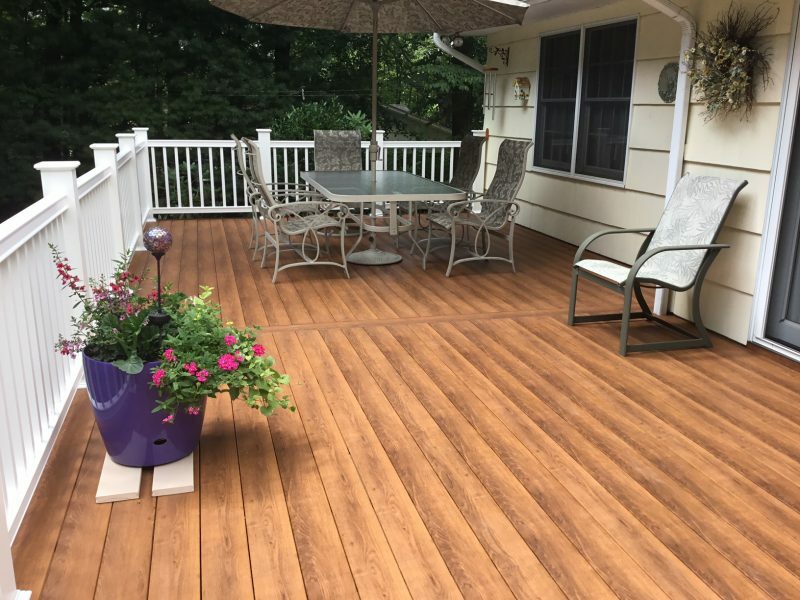 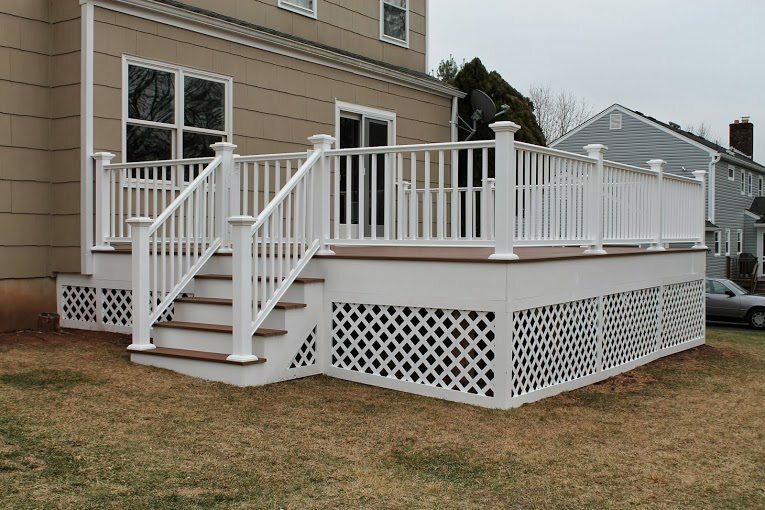 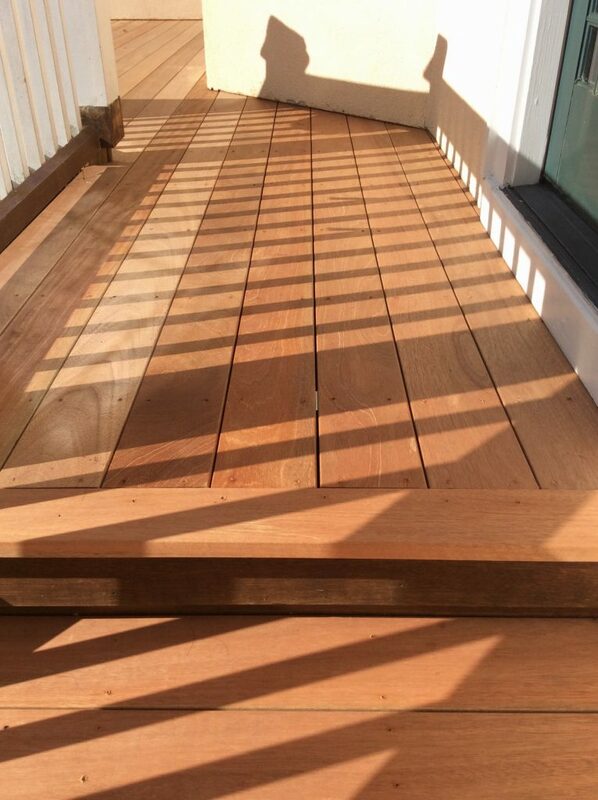 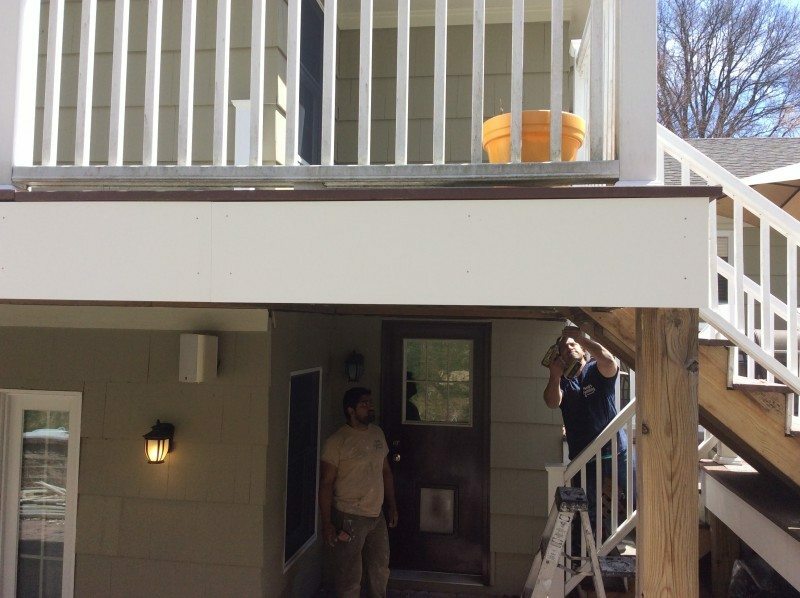 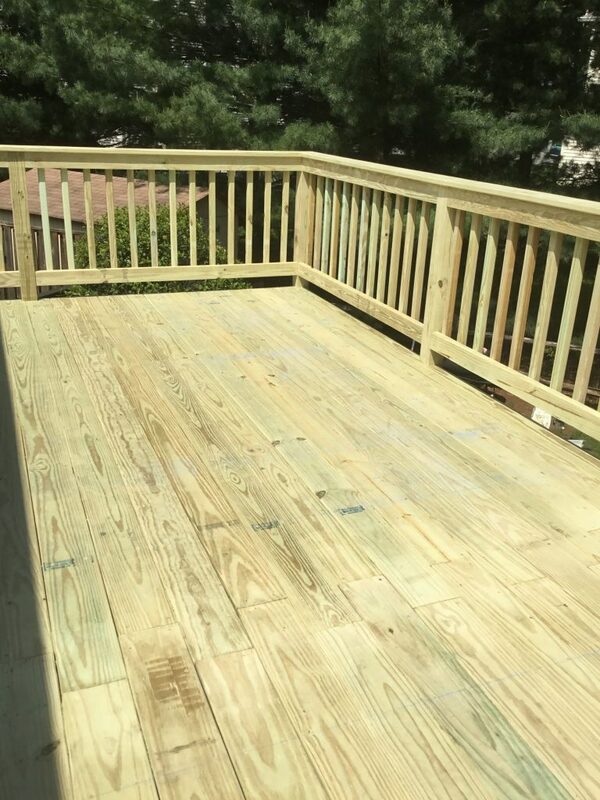 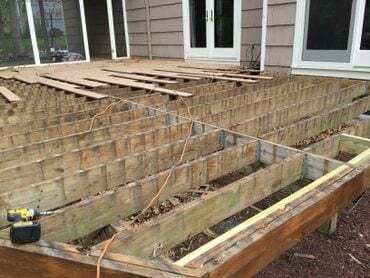 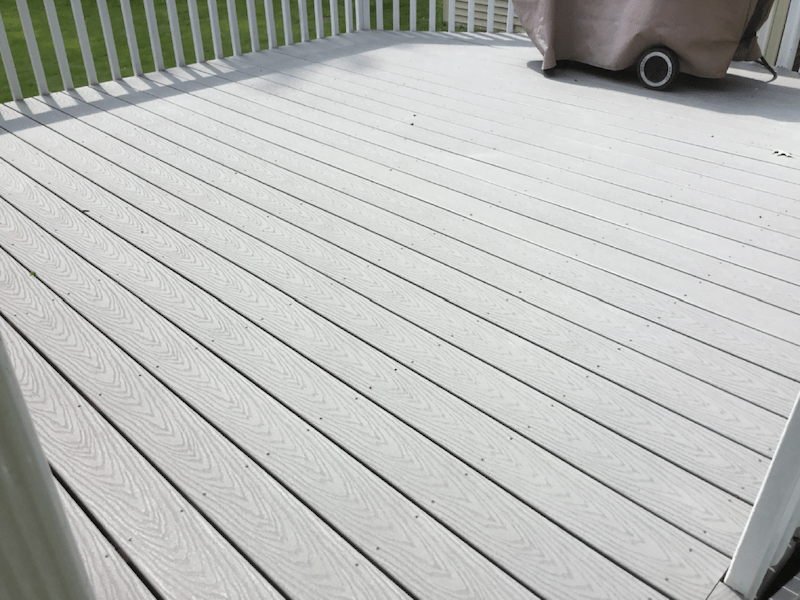 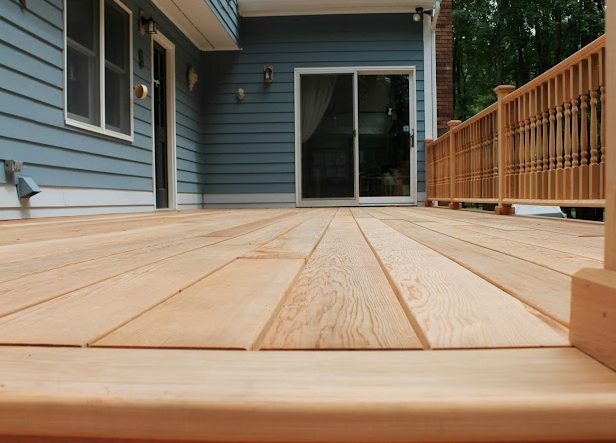 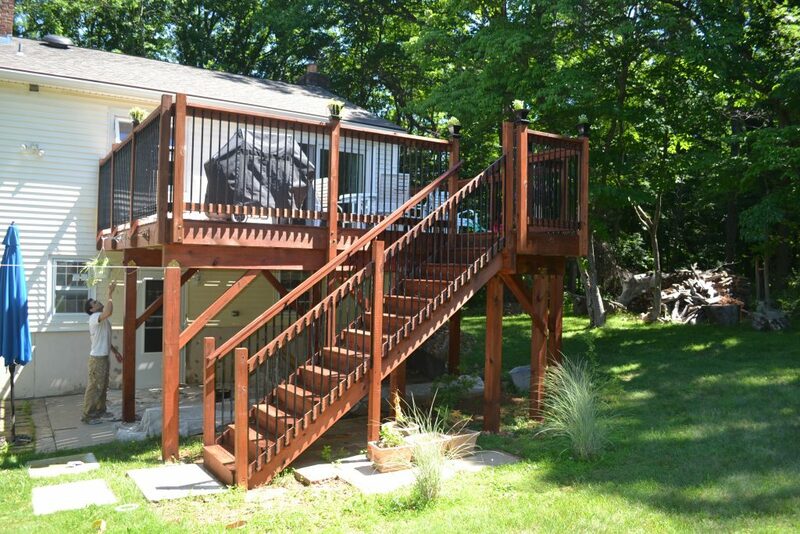 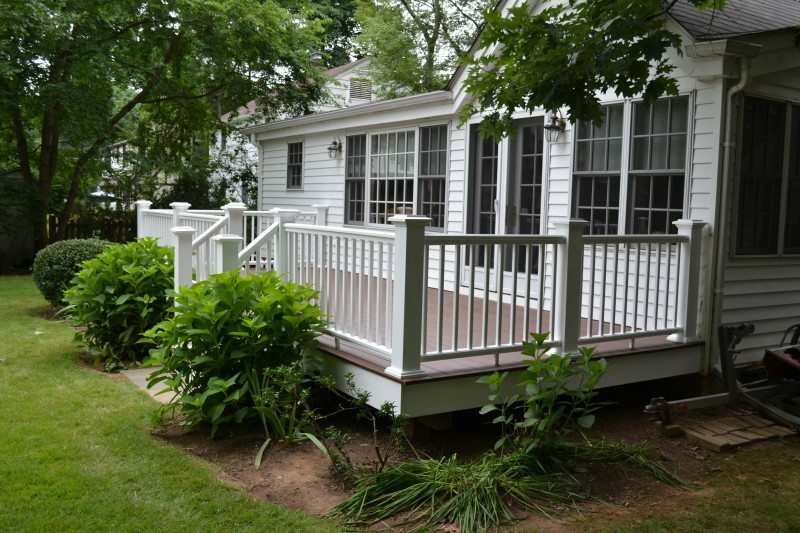 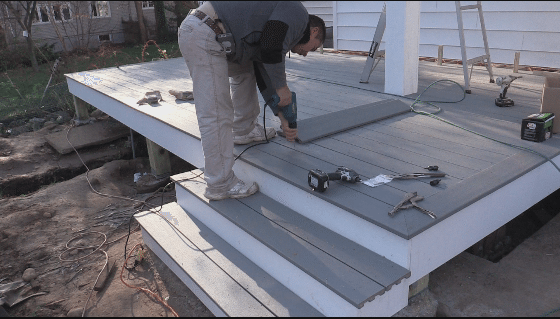 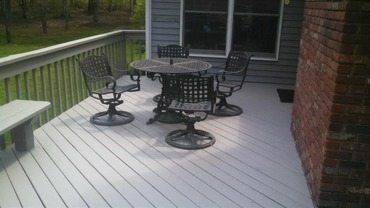 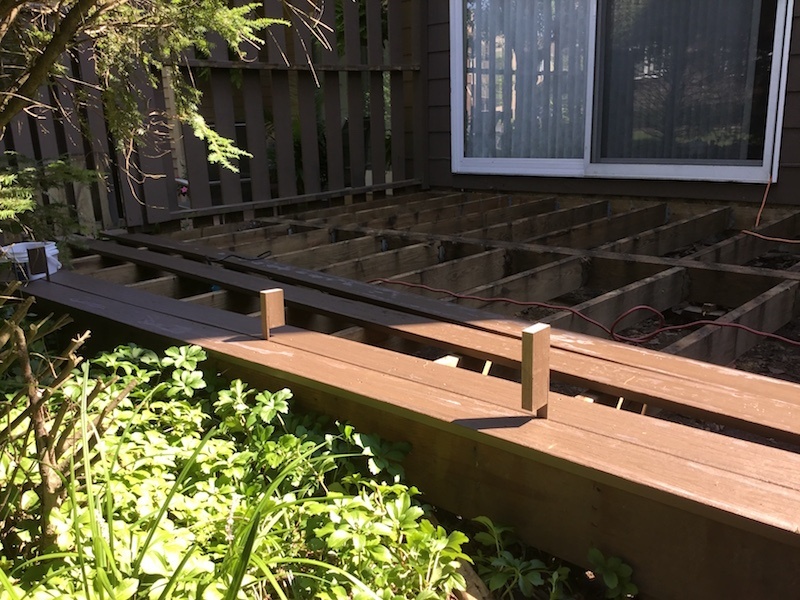 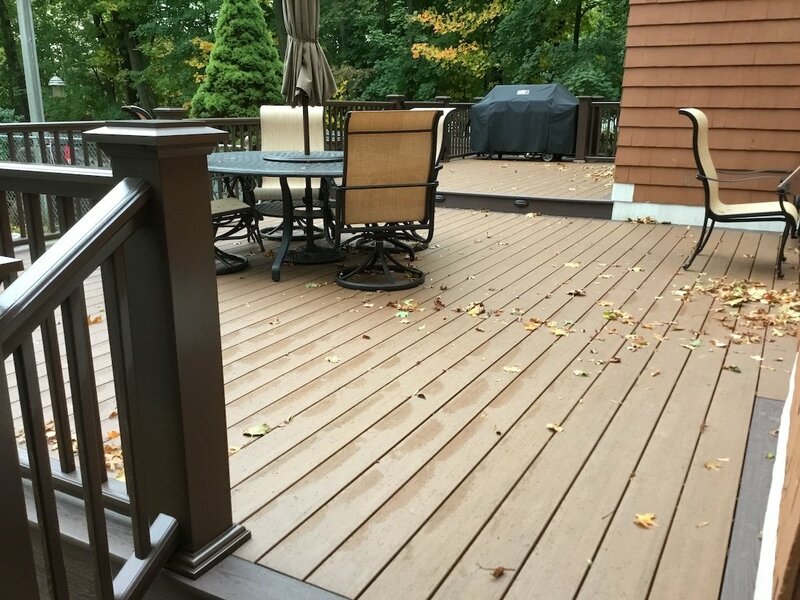 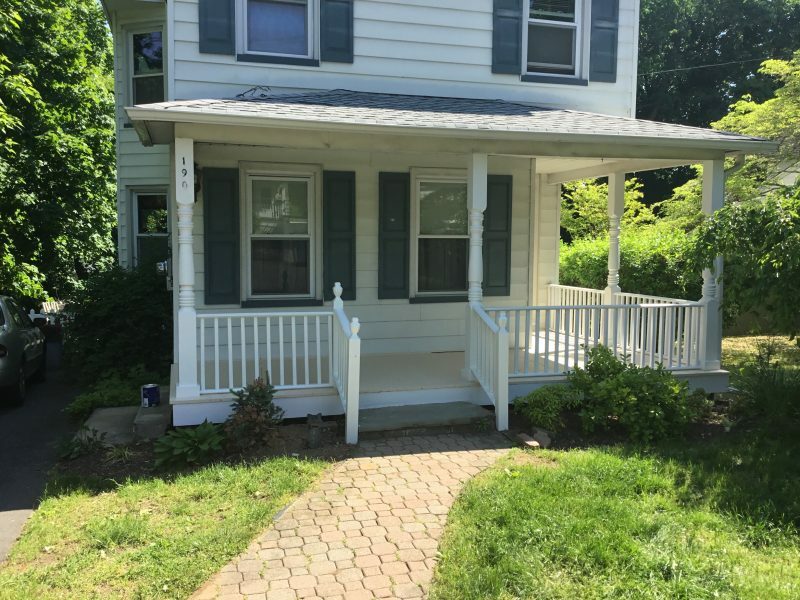 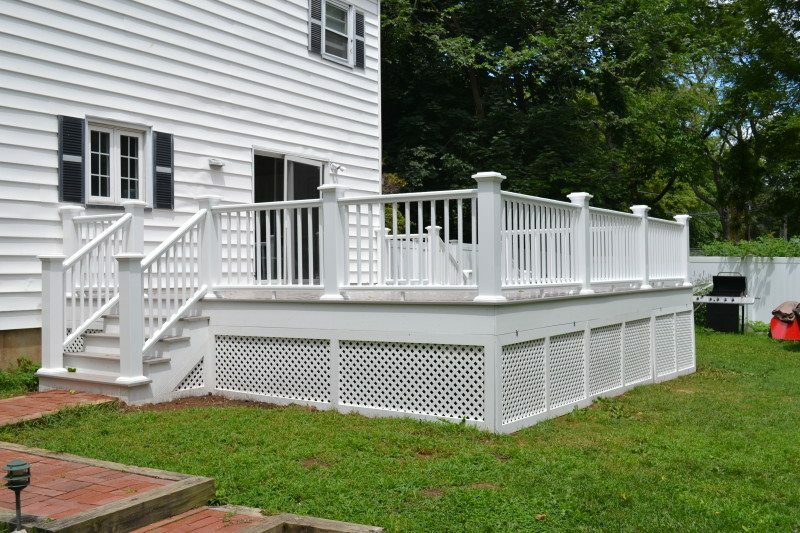 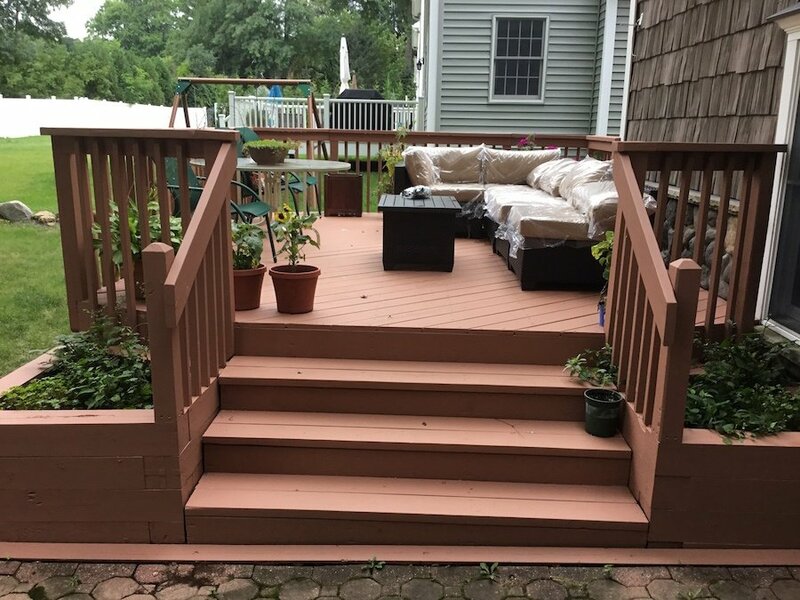 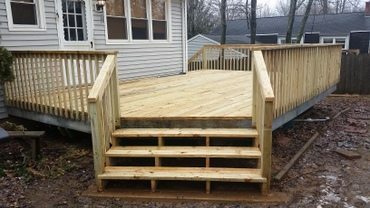 Call 973-635-7900 to schedule an estimate for your deck project. 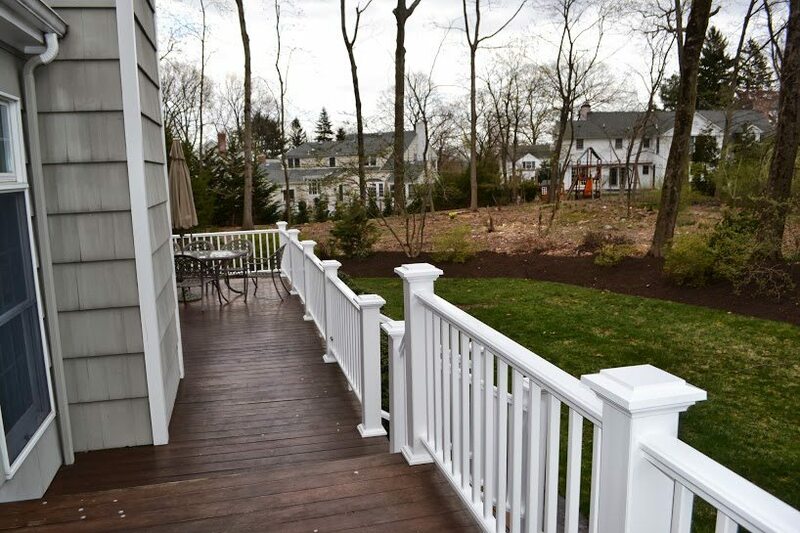 You’ll be out barbecuing and sipping lemonade in no time. 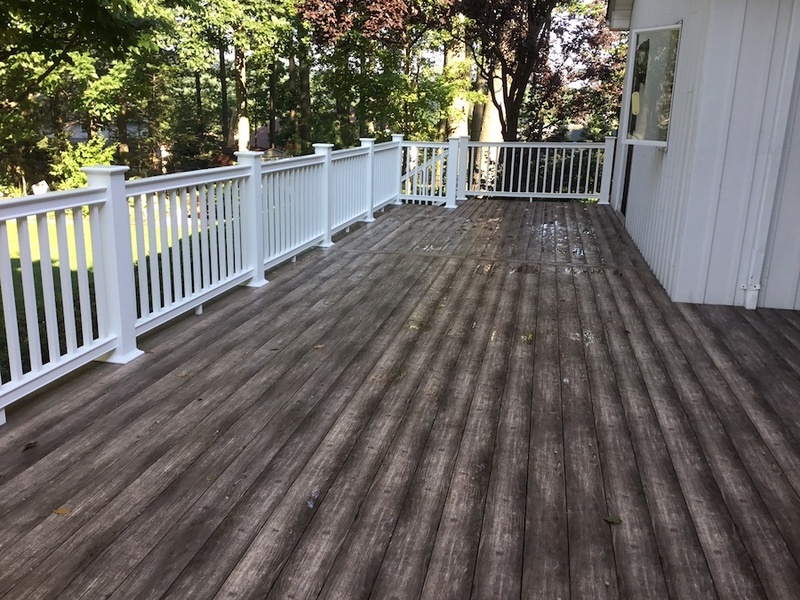 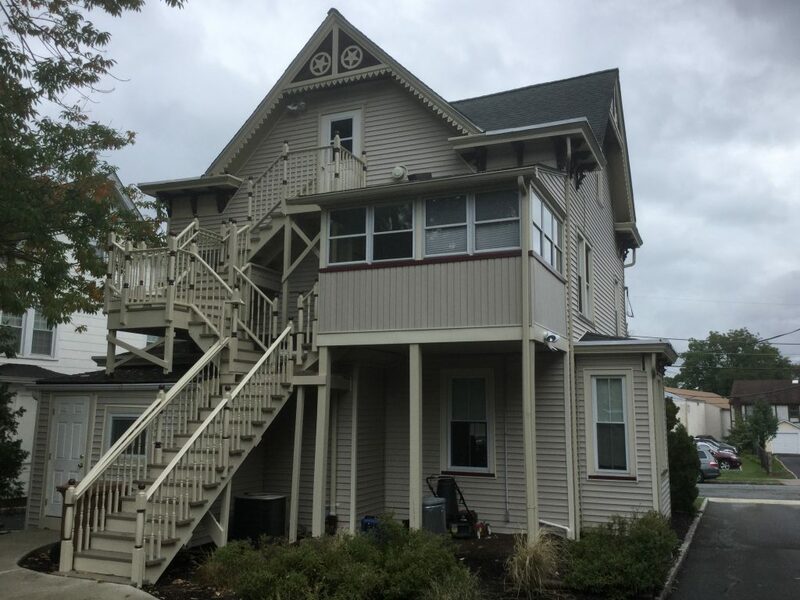 Click on the images below to view the complete Before and After Projects.